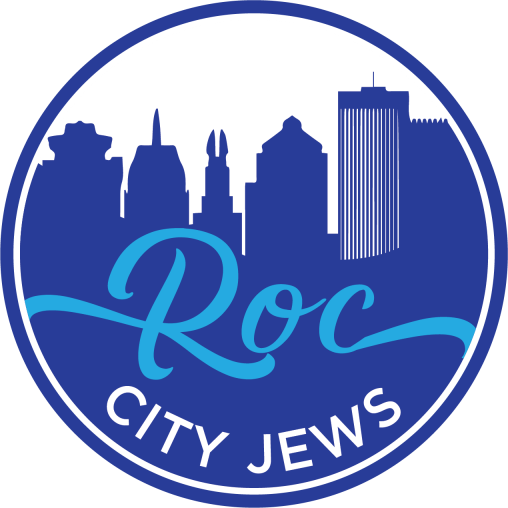 Roc City Jews is committed to building community among Jewish adults from all backgrounds through meaningful social, cultural and religious events. Recent college graduates, young and established professionals and parents of young children are all welcome. Contact Gitana Mirochnik for more information.